We are a social enterprise that aims to reconnect urbanites with nature, via what they love most: food. Having lived in cities all our lives, we strongly believe that city folk need to know how to grow their own food in order to become a resilient community. We select seeds that are non-hybrid and open-pollinated, which means that they will produce plants that can then later be saved for future seeds. We believe that it is important for people to be able to save their own seeds, because seeds are not an intellectual property and belong to everyone. Being growers and gardeners ourselves, we know how disappointing it is to have plants that don't do well! Which is exactly why we only choose varieties that are easy to grow in the tropics (where we are based). We come up with products to help those who are looking to start their own green journey but not sure where to begin. 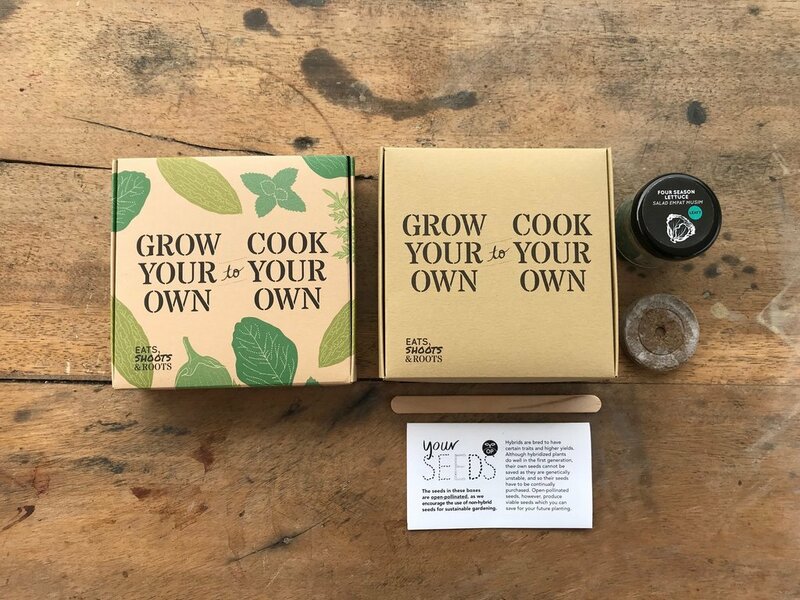 Our Seed Boxes are perfect starter kits for you to kickstart your own edible garden or give as gifts for your loved ones. We design products that work with Malaysia’s tropical lowland climate. 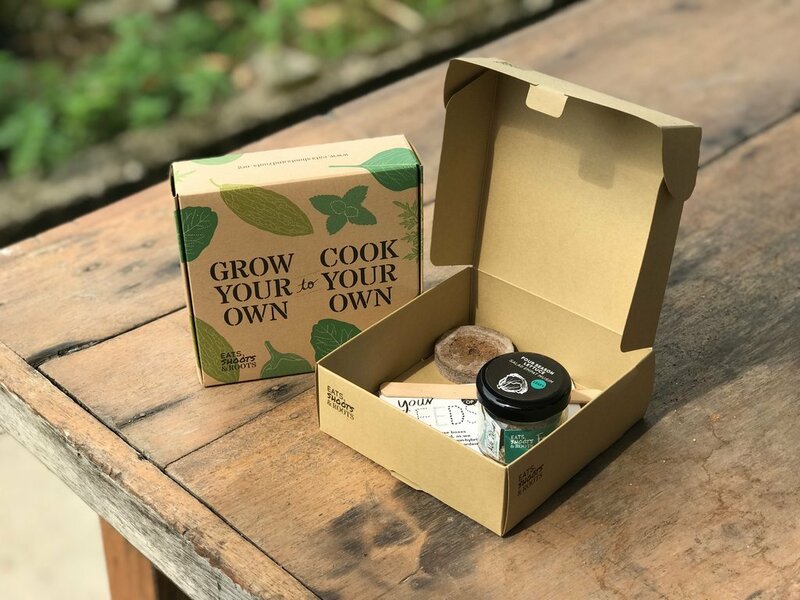 Our products are made and packaged with locally sourced materials, and are mostly biodegradable, compostable and/or recyclable. We strive towards reducing the amount of materials used in our packaging and making sure our packaging and boxes can be reused or upcycled. 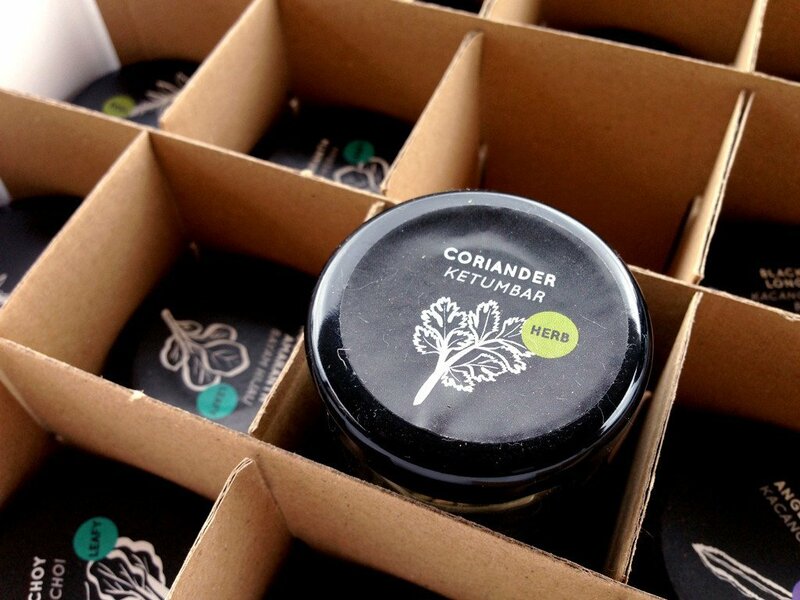 Our packaging is printed by Hoffset using soy ink.